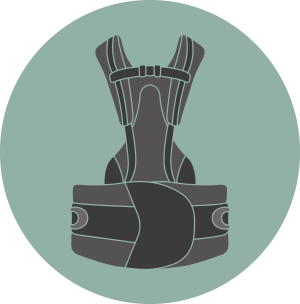 The aim of Pain Therapy bracing is to enhance trunk stiffness reducing the load on overworked muscles. 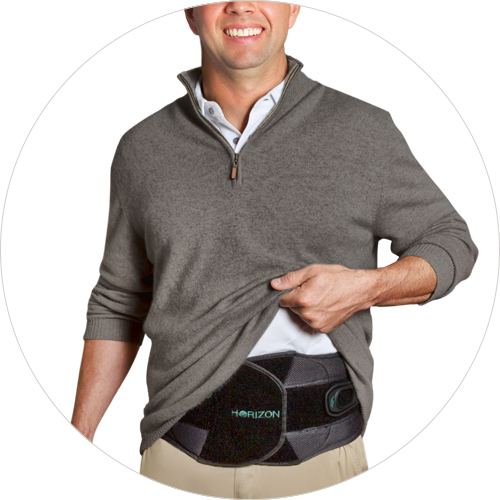 Aspen Pain Therapy braces deliver clinically tested technology designed to deliver targeted compression to fatiguing structures to help minimize spasms in an effort to reduce symptoms. 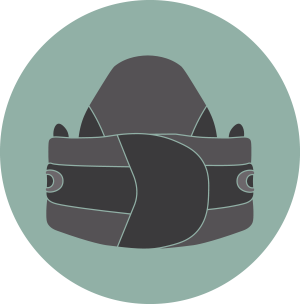 The semi-rigid yet flexible designs maintain support, while allowing for comprehensive rehabilitation. Aspen Pain Therapy products have been clinically shown to reduce patient disability. Injuries to the spine can cause instability, triggering muscle guarding or spasms that mirror the biological requirement for trunk stiffness. 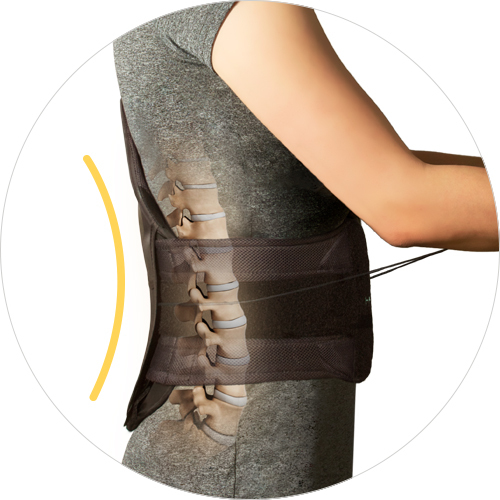 Aspen Pain Therapy braces have been clinically tested to augment trunk stiffness. These braces also provide passive stability and help to make the trunk more robust, help to offset the weight of the spine and reduce the requirement of excessive trunk muscle co-contraction. 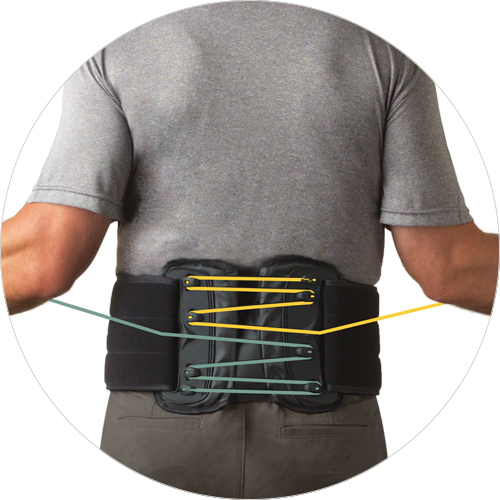 Aspen Pain Therapy braces provide innovative options when the goal is to reduce symptoms and increase mobility, improving strength of core musculature. During rehabilitation, these braces work by augmenting trunk stability allowing for dynamic muscle contractions, using a semi-rigid yet flexible design. Aspen Pain Therapy braces are utilized by physical medicine professionals when the short-term goal is to reduce symptoms, or the long-term goal is healthy musculature. 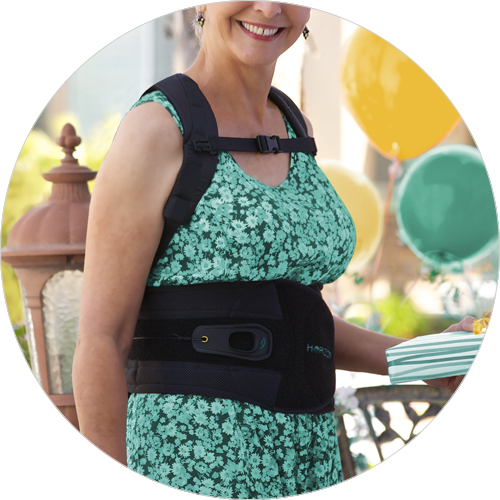 Aspen Pain Therapy braces can help decrease patient disability caused by symptoms of muscle guarding. 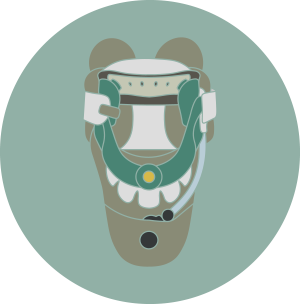 Braces offer an adjunct to treatment as non-invasive, non-pharmaceutical care. 40 years of research and over 20 published papers found no indication of muscle wasting or atrophy with the utilization of brace therapy. Additional goals when supporting the low back include reducing pain, improving functional status and lowering the need for medication. Research has shown inelastic braces to be significantly more effective at improving trunk stiffness than elastic braces, which is a key factor in reducing spasms. Peer-reviewed studies, biomechanical analyses and research driven designs demonstrate that Aspen Pain Therapy braces can reduce muscle spasms from compounding the original source of pain. Aspen products are used in pain management clinics, surgical practices and rehab facilities nationwide. When I was first fitted, the intractable pain in my back was instantly reduced to about 80%. After just a few days the pain was totally gone! While wearing this Aspen brace, I have never felt better.